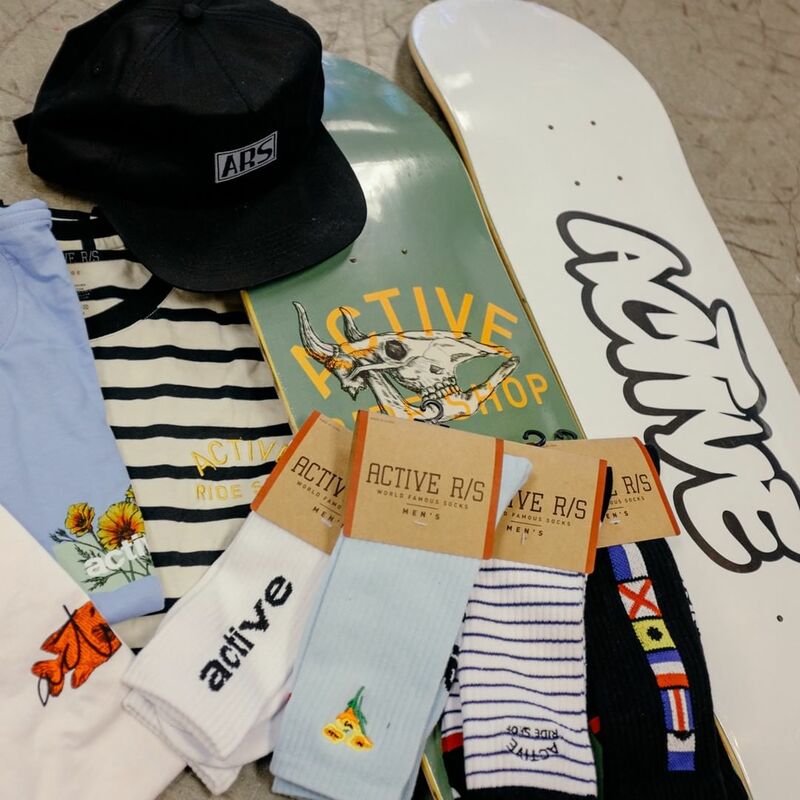 Win a prize pack from @powellperalta today! 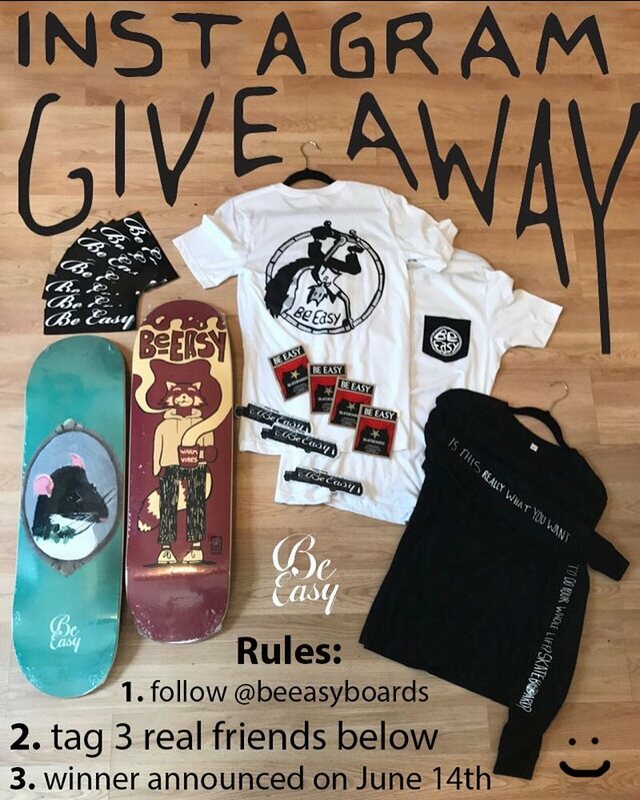 Win an @activerideshop prize pack – 2 active decks, 2 socks, & 2 tees by naming … Win this prize pack from @beeasyboards To win follow @beeasyboards and tag 3 fr… Win this @activerideshop prize pack this weekend……. @giuliano_dinunno @serenad6767 thank you! Done!